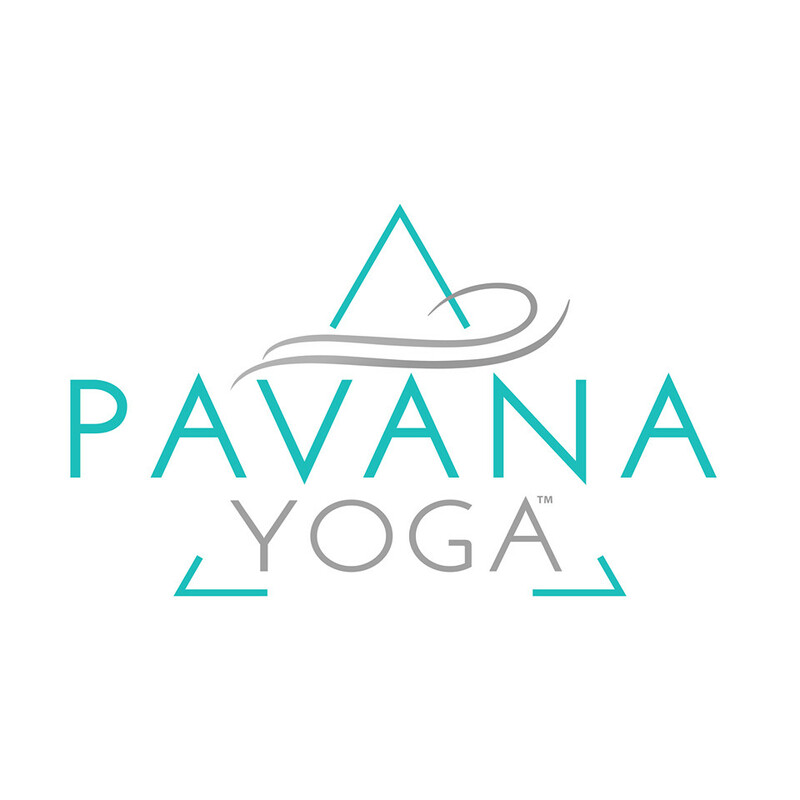 Pavana Water: Open level express class A 45 minute express class designed to wake up the mind, body and spirit. Incorporating an inspiring theme/mantra to start off your week! This class will leave you feeling blissful, energized and inspired. There are no upcoming “Inspired Flow 45 | Water Level” classes on this day.